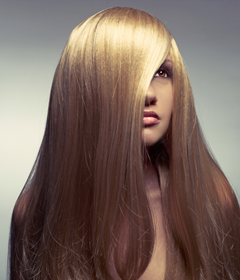 Thanks to Liquid Keratin you can once again straighten and smooth your hair without the fear of harsh and damaging chemical irritants like formaldehyde. We love this product! Strengthen, nourish and protect your hair with the Pai-Shau products now at Applauz! All Pai-Shau products are gluten-free, paraben-free, cruelty-free, vegan, sulphate-free, and phosphate-free. Try a Pai-Shau product today!